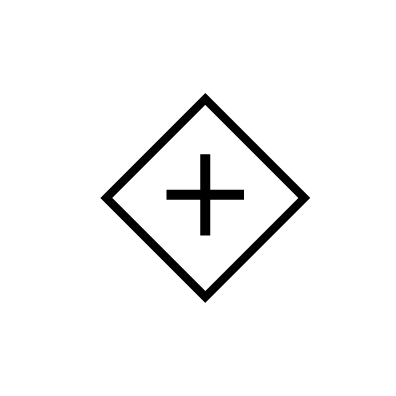 Designing an icon and logo for a Southern California jewelry company that reaches to audiences from 8 - 24 years old. 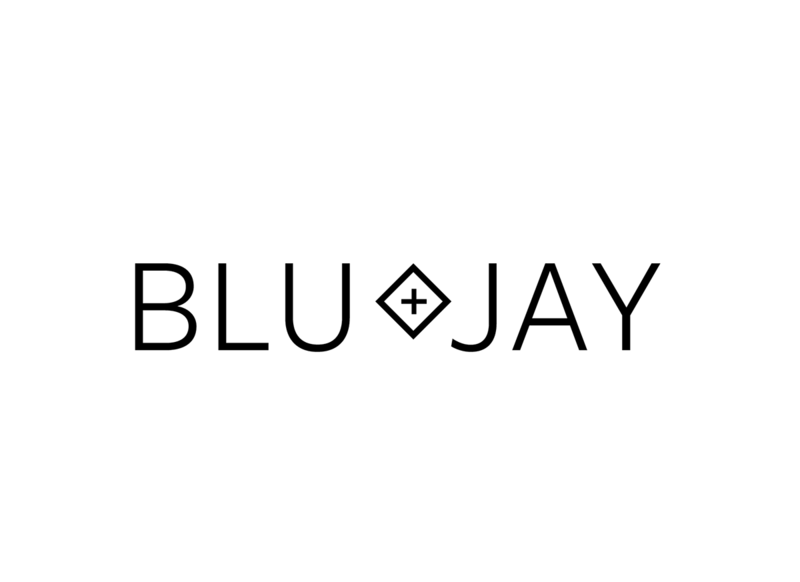 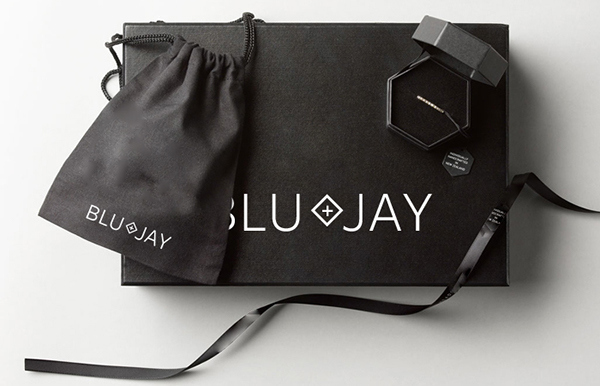 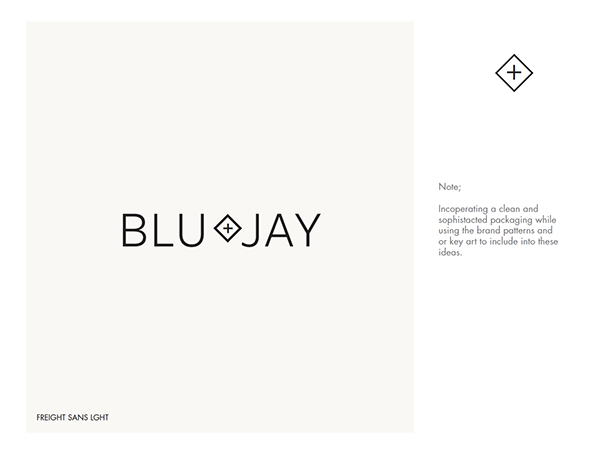 Below is the output of the final logo mark and icon for Blu + Jay. 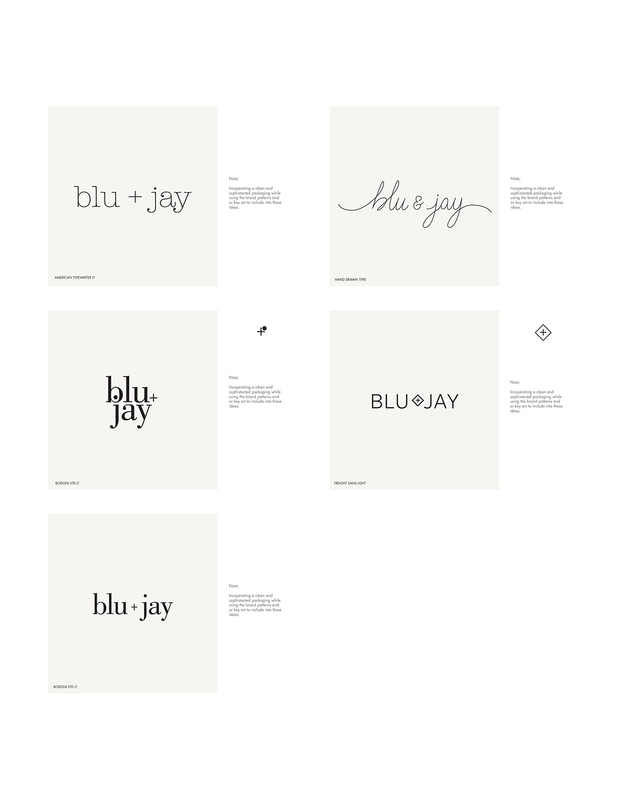 Process of Logo Selection to fleshing out wireframing/webpage layout designs. 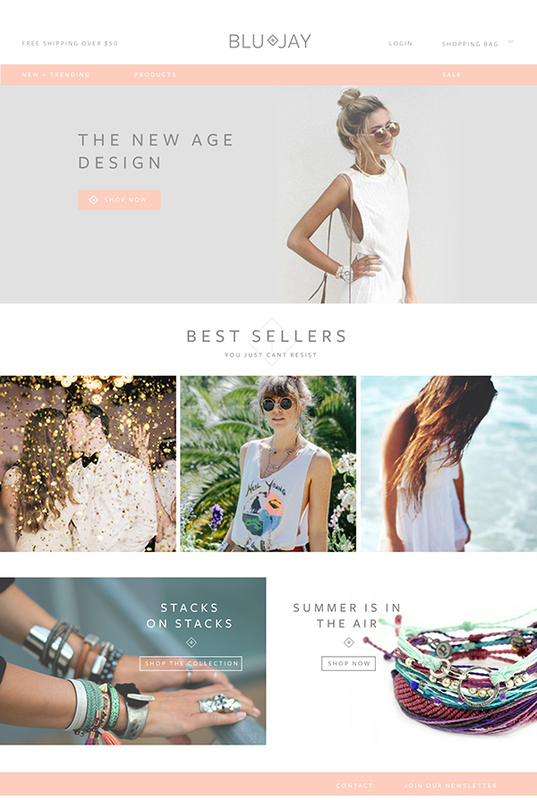 A logo and icon design for new Southern California jewelry company.